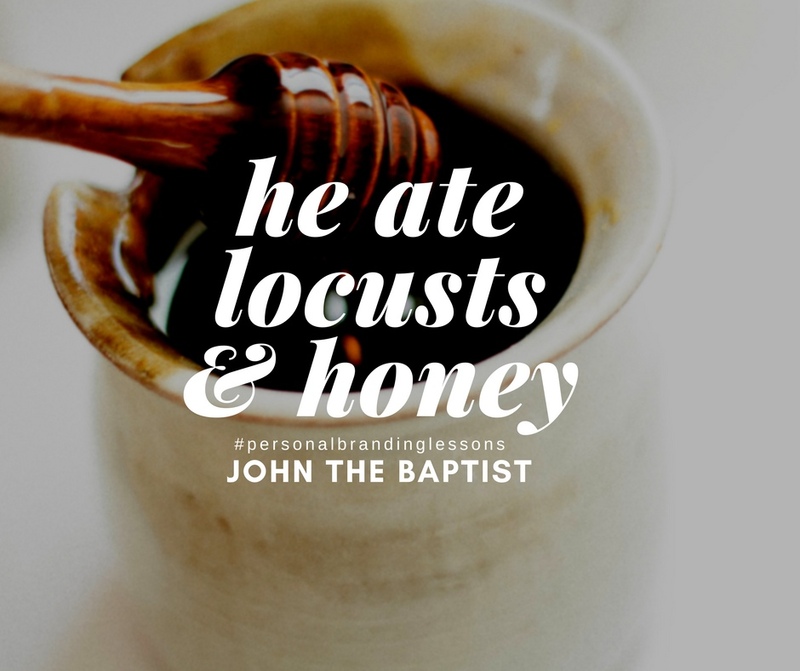 John the Baptist is a great example of personal branding. I call it the John the Baptist Branding Module. Sometimes what we look for is within our reach but we travel far and wide to search for it. Do you know that you can learn about personal branding in the Bible? If you have never read any Scripture in the Holy Bible, this is a great time to do it. There are many versions that are easy to understand so you don’t get caught up with the King James lingo. Often we miss elevation and impactful opportunities in life because we don’t know who we are, whose we are or what we are supposed to be doing with this gift of life God has granted us. If you don’t know who you are, the right audience will not connect with you. Wouldn’t it be terrible, for example, to spend lots of money on Facebook advertising to grow your audience only to discover you have the wrong following. How did that happen? 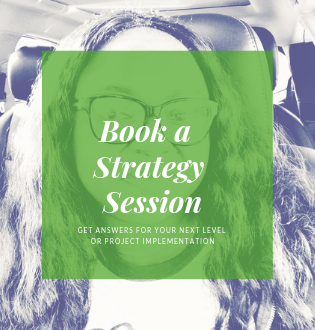 What did you portray that made them follow you, yet uninterested in your solutions? How can John the Baptist help with your personal branding? 2. He knew his assignment – the message; what he had to deliver. 3. He knew his assignment location. He preached in the wilderness of Judea. John the Baptist had an “unusual dress style” but that did not matter. He ate “strange food.” That did not matter either. People came from all over to hear him. To the ordinary man looking with physical eyes, he did not fit in or match the description of someone who is supposed to minister to people or even announce the coming of the Lord. Our usual perception is that he or she must be “proper,” well put together and spotless. Are you who you say you are? Does your “title”or slogan” portray you correctly? Are you truly walking in your ordained path? John the Baptist was who he was – in the wilderness, wherever – he was John the Baptist. 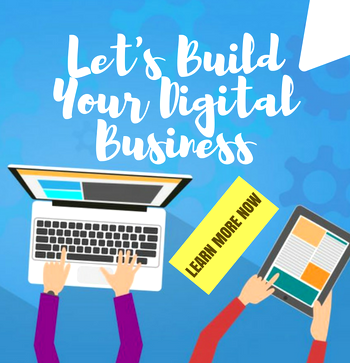 Do you know that you are your brand? Before you start speaking about your business, product or invention, people see you first. Are you authentic? Remember, John the Baptist worked his brand. He did not sit on it. It was in the operation of his purpose that the crowning moment of his assignment manifested. Jesus Christ came to him to be baptized. Authenticity is a brand catalyst and you were not created to be dormant or stagnant. Work your brand. If you have a title, don’t sit on it. If you don’t have a title, you are who God says you are and you are your brand. Be authentic like John the Baptist. It pays. Got a brand story you would like to share? Please comment below. I love this message about “Personal Branding Lessons from John the Baptist.” Everything we need is in the bible. We often search in other places trying to receive instructions. We go to people to looking for answers and all along the answer(s), the instruction, strategy and plan is in the word of God. We just have to take the time to be still, read it and hear what God is saying to you. “Work your brand. If you have a title, don’t sit on it. If you don’t have a title, you are who God says you are and you are your brand. Be authentic like John the Baptist. It pays.” My take away to be who God created you to be. You don’t have to do or be like everyone else. BE YOU… AUTHENTIC! Know who you are and know your unique qualities. Own who you are! You are your brand! Amen Laura. Thank you. Authenticity pays. Very unsightly. A new perspective I have never come across before. God bless you pastor B?? Extremely brilliant, powerful and pertinent for the times in which we live. 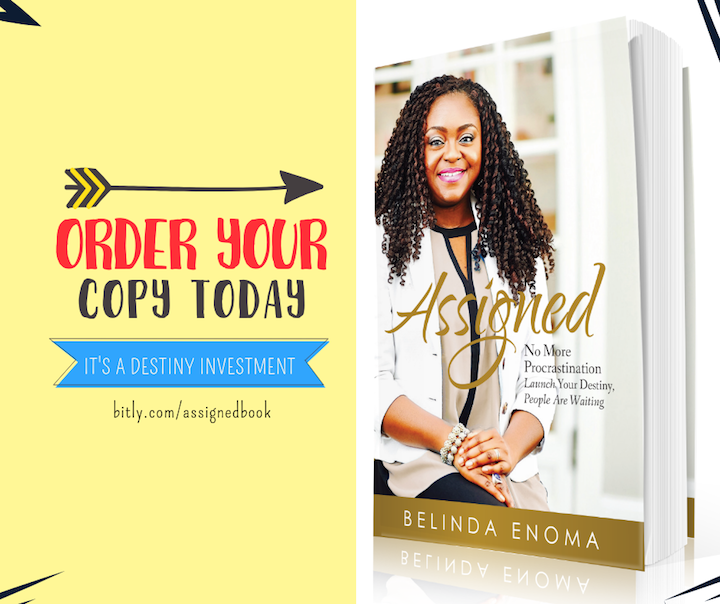 Pastor Belinda, you are simply blessed to be who you are, what you are and to be doing what you are doing and all your global talks about emancipation, so on and so forth. God bless you and yours in your New Year and Season. I will most definitely share this! Thank you so much Bishop. I appreciate your support. Happy New Year.